I completed the comprehensive assembly instructions for the Stables kit today and am waiting for the production run of kits to reach me. The instructions I provide with the kits are very comprehensive - I don't see the point in selling you a kit that you cannot put together (that doesn't mean that some bits aren't tricky or require three thumbs! 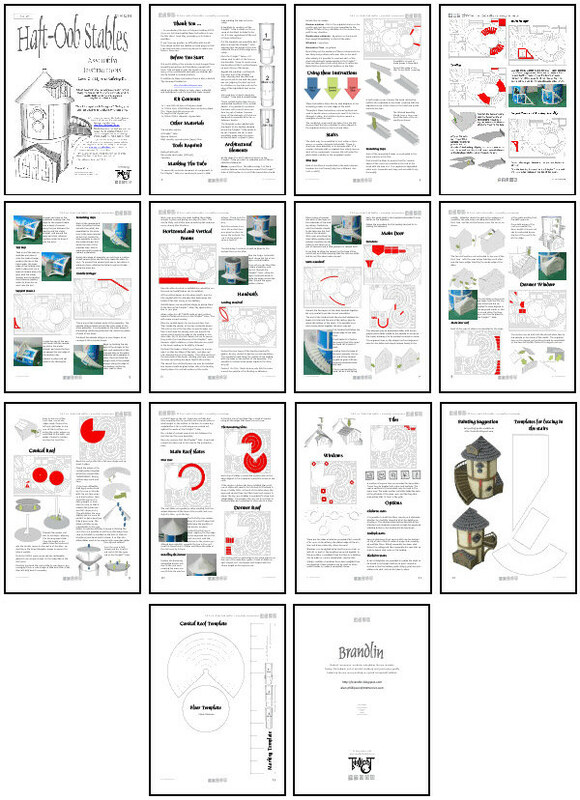 )The instructiosna re provided in PDF form to keep costs down so you can download them and refer to them on your computer or just print off the bits you want. 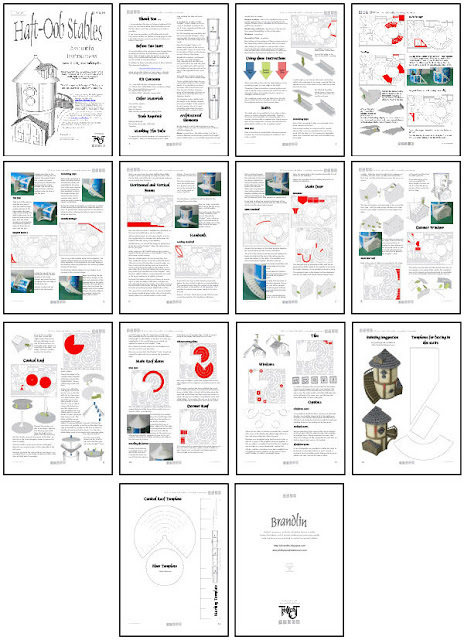 Here is a teaser of the 14 pages of instructions complete with sprue layouts, photographs, CAD images painting advice and templates to help you make optional changes. I am proof-reading the instructions now they are available on the "Instructions" Tab abovebut may change a bit until the end of the week.